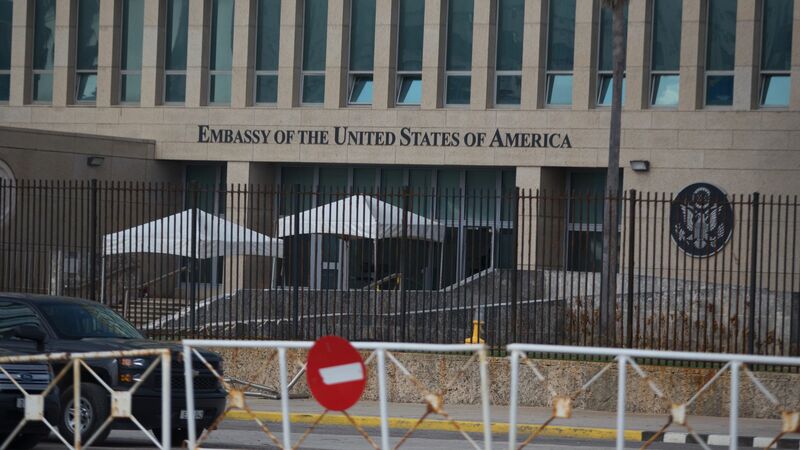 The so-called "sonic attacks" that left American diplomats in Cuba with strange illnesses and brain trauma last year — and resulted in President Trump rolling back embassy staff and issuing a travel advisory — may have instead been caused by microwave weapons, reports the The New York Times. The details: The medical team that inspected the 21 diplomats were initially skeptical, but now believe that the unusual reports of loud, painful sounds experienced by the victims may be attributed to the Frey effect — a phenomenon in which the brain is tricked into perceiving nonexistent noises by microwaves. The source and motive behind the attacks is still unknown.